The class is for those in online marketing, those working client side and also working agency side. It is also suitable for entrepreneurs, managing their own websites and client sites. Those working in agencies will learn about how to integrate SEO and Social Media and how they can use these tips for their clients. Anyone working in digital should attend the class to learn more about how SEO and Social are interconnected and how by working efficiently together, it can lead to higher visibility, more engagement and of course,what everyone wants – more traffic. We had a fantastic turnout on Monday for the Search Trends in 2015 presentation. Our first speaker was Danny Denhard. 2014 was a busy year in search. Emoji became the most popular word and Facebook led the way for ad revenue. It was also the year when Twitter was used by teenagers to ask questions. So what is install for 2015? In terms of answering as many questions as possible when people land on the site. Mobile can be guilty of not doing this. It is important to create questions off the page and answer them on the site. So what else will happen in 2015? Hope you had a great New Year. We have seen lots of changes in Search in 2014, so what does 2015 have install for us? 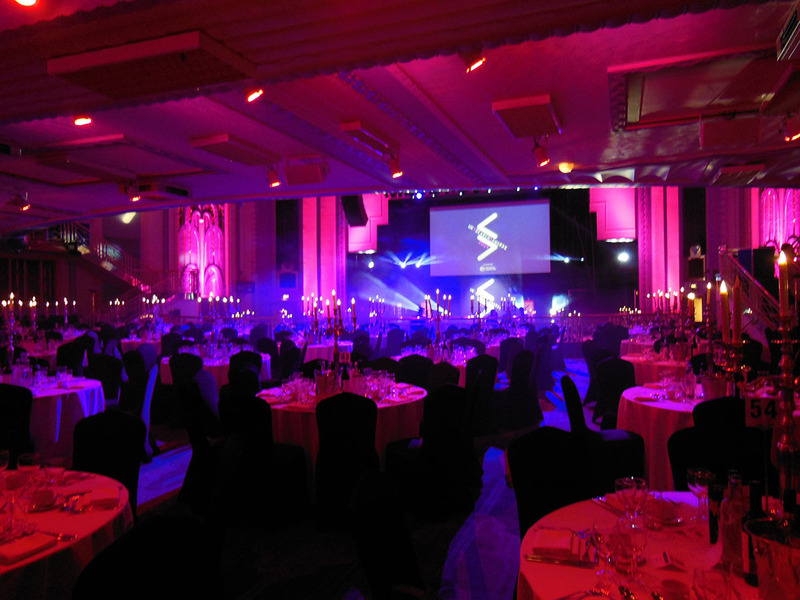 I had the pleasure of attending the UK Search Awards on Thursday, 8th of November which was organised by Don’t Panic and held at the Troxy in East London. It was great to see so many people at the event including the State of Digital editors and bloggers. There were a lot of award winners on the night, find out who they were by reading on …….. Please register for your ticket on Eventbrite. There were 186 tweets sent and there were 3 tweet per contributor. The tweets had a reach of 74,360 which is great to any brand sponsoring the event. 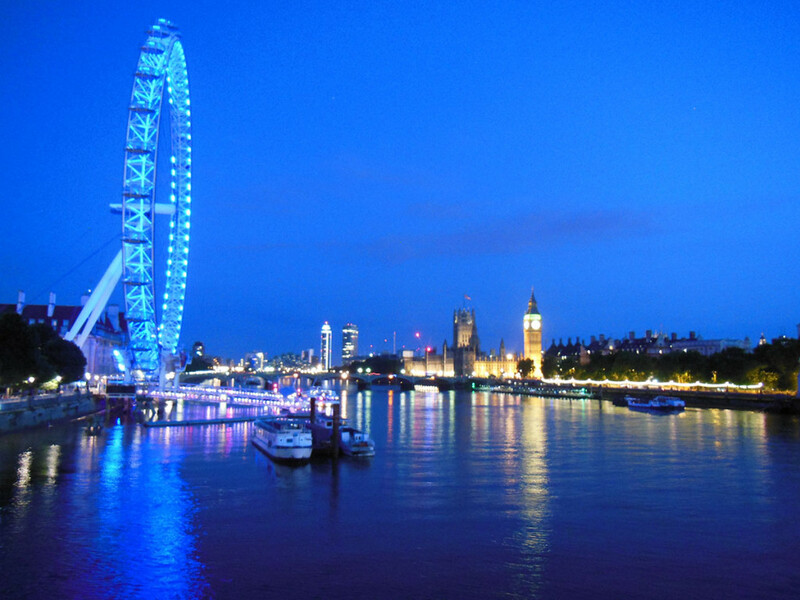 Last year Search London and OMN London teamed up to host the Digital Summer Party of 2013 on the HMS President. It was so popular, that we are putting on another party, making it bigger and better than before. It is taking place on Thursday, the 18th of September. There will be around 800 marketers and entrepreneurs at the event itself with coverage from the likes of TechCityNews. This is going to be London’s biggest digital event of 2014! The day time event, called “The Digital Growth Day” brings a selection of London’s top digital marketers to Google Campus for a day of interactive workshops. These expert-led sessions will discuss the tactics that businesses big and small should be implementing now to build a better online presence and maximise growth. The Summer Party will be from 6:00pm on the 18th of September, at Pennington Studios at Tobacco Docks (nearest station – Shadwell). Meet fellow digital and techies that make up London’s vibrant and eclectic digital community. Click here for map and directions. RSVP for your ticket on Eventbrite. Members of OMN London and Search London will have tickets for just £20 ! We had a great turn out at Search London on Wednesday night at the Theodore Bullfrog pub. For the first time we had 3 speakers at the event. The first speaker of the night was Jorgen Sundberg, the founder of Social Media London. Jorgen Sundberg spoke about how to combine content in all shapes and sizes and social engagement to drive marketing campaigns on a budget. If you have any further questions, please tweet him @JorgenSundberg. Daniel Smulevich was our second speaker from the night and shared with the audience how to make data work harder for your business. With all the buzz about content, marketers compete to generate the best content out there. Google Analytics is often the first tool we turn to in order to understand how our content performs, but pageviews, downloads and sign ups only tell us a (very small) part of the story. Digital marketers tend to limit themselves to reporting on superficial metrics rather than finding the right KPIs for their business. Daniel presented a how-to session to gain real insights into what drives your users and how to maximise it. If you have any further questions to ask him, please tweet @DSmulevich. Another first for the night was me speaking at Search London. I have previously spoken at SMX New York and BritMums Live but left the presenting at Search London to others. However, I really wanted to share with the Search London members “How to Implement SEO on a Budget” based on my experience in working with small to medium sized businesses who do not always have the funds. We were able to collate all the tweets and questions for the speakers on Sli.do. Sli.do “Gives a Voice to the Audience” with its USP of connecting the audience with the organisers and presenters of the events. Peter Krajnak let us use Sli.do in our last event and in the October meetup about Avoiding the Wrath of Google. I have been running Search London for nearly 4 years and would like to thank everyone for their continual support. Ehsan wrote a great review on his site. We had some new faces attend Search London, as well as those who have been coming regularly so thank you to them, RustyBear, Montse, Nick Rink, Mike Chidzey and also to the co-organiser, Tim Sheed. I set up SEO Jo Blogs in February 2009, five a half years ago now. Back then I created the blog to keep up with the updates in the SEO industry and also provide tips for those in SEO. I have had a few different themes since I set up the site, but tried to keep it consistent. 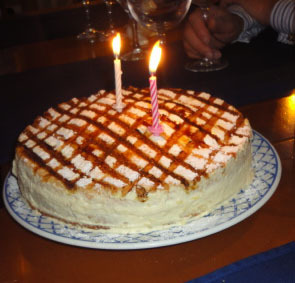 I wanted to celebrate SEO Jo Blogs’ 5th birthday with a new site. 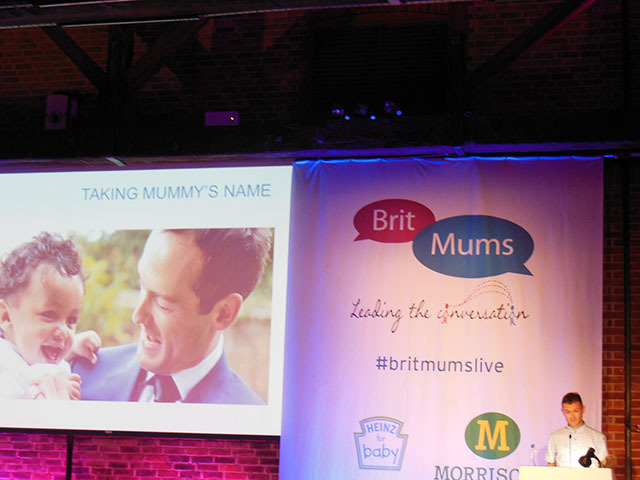 I was fortunate enough to attend BritMums last month and speak at the event on the second day. If anyone has questions about my SEO session please get in touch. There are so many areas of SEO, it is difficult to cover everything. There were lots of great presentations over the course of the two days. I really enjoyed the Keynote speaker on the Saturday, Benjamin Brooks-Dutton. He is the author of the book “It’s Not Raining Daddy, It’s Happy” and his blog Life as a Widower where he talks about bereavement following the death of his wife. His talk was inspirational and thought provoking and reminded us to not take our loved ones for gran. Ben concluded the presentation by asking everyone to tweet their #BestMoment of the day. I will always pause to think of what my best moment was every day. There were also many brands at BritMums marketing their products and services. As it was my first time at BritMums, I wanted to speak to some of the brands and find out more about they work with bloggers in the marketing.